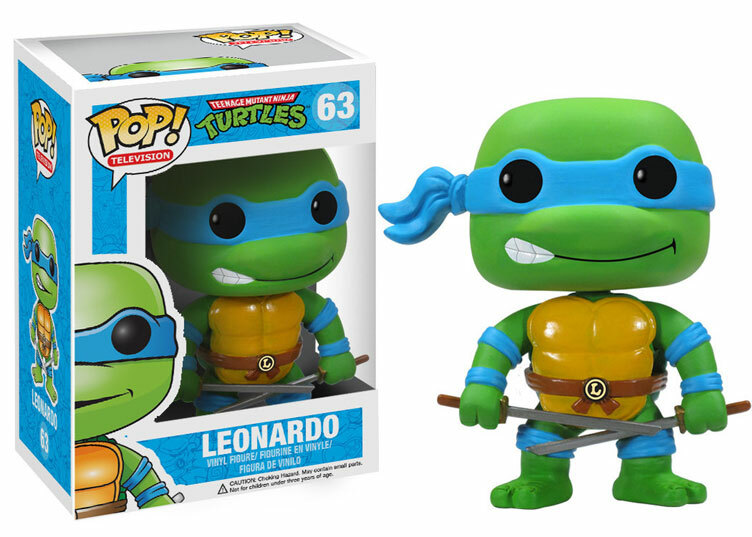 Bringing a playful spin to your favorite pizza-munching sewer scrappers are these Teenage Mutant Ninja Turtles POP! 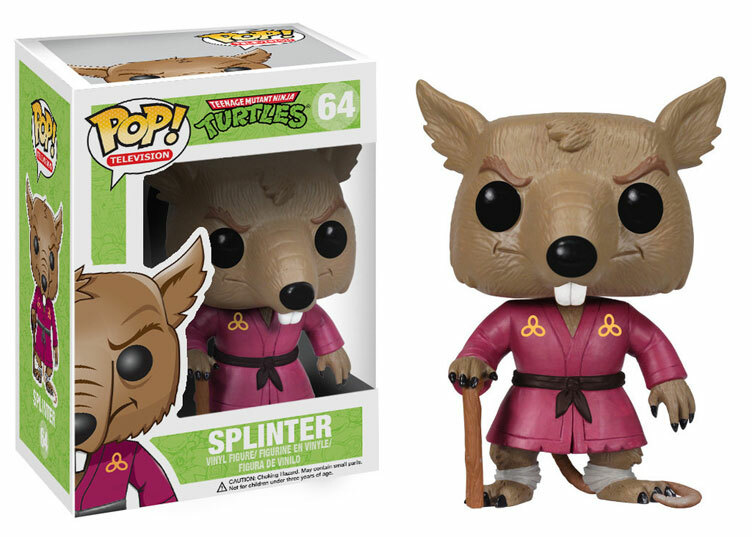 Vinyl Figures by Funko. 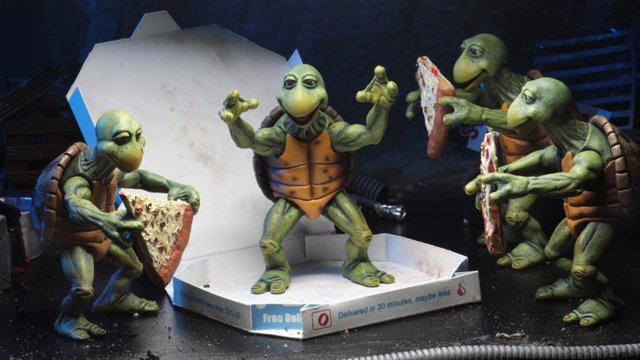 Standing 3 3/4 inches tall and based on the TMNT television cartoon, these POP! 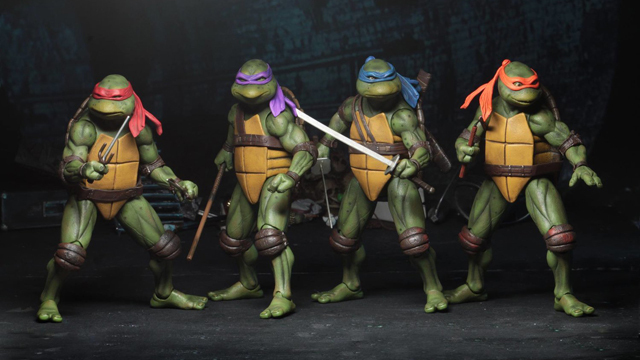 TV Teenage Mutant Ninja Turtles figures come ready to rumble with their trademark bandanas and weapons including Michelangelo and his nunchaku, Leonardo and his katanas, Raphael and his twin sai, Donatello and his bo staff, plus Master Splinter with infinite wisdom, purple robe and cane. 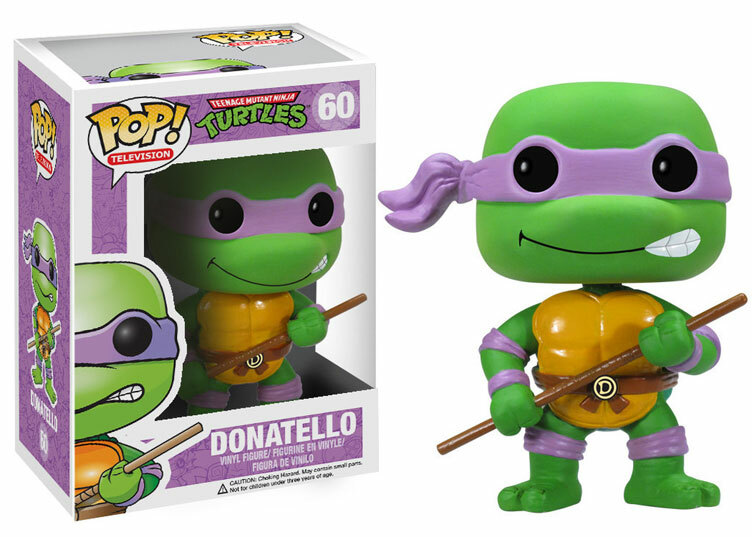 Time to add some Turtle Power to your Funko POP! 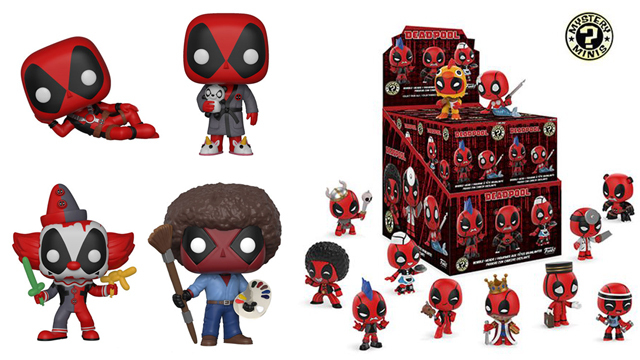 Vinyl Figure collection? 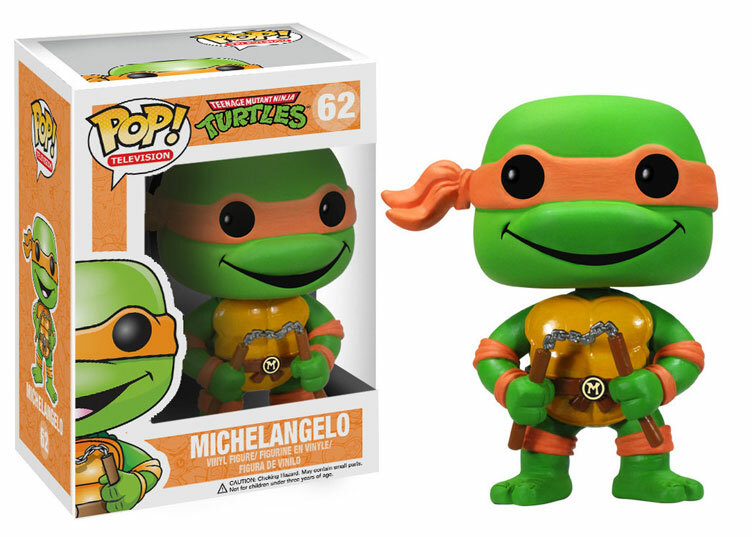 Take a closer look at the TMNT POP! 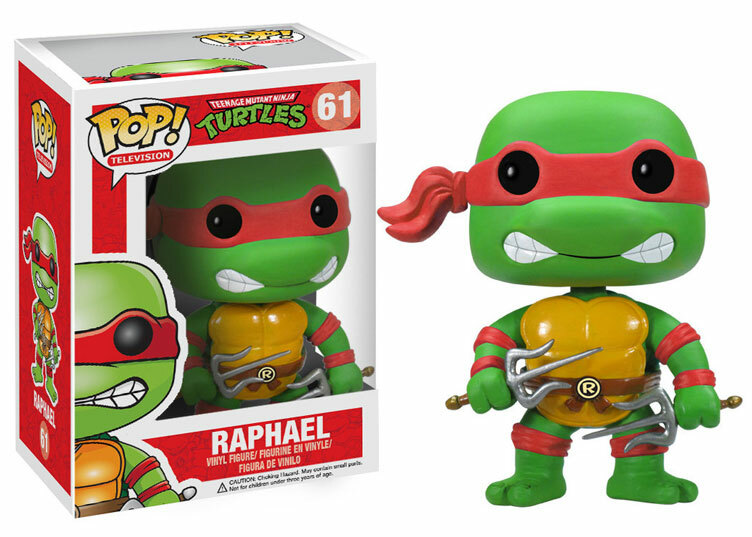 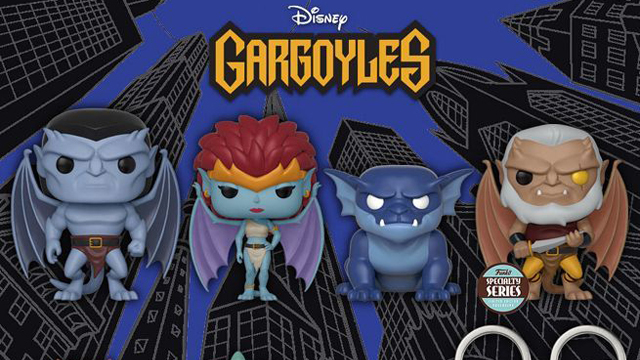 TV Vinyl Figures from Funko below. 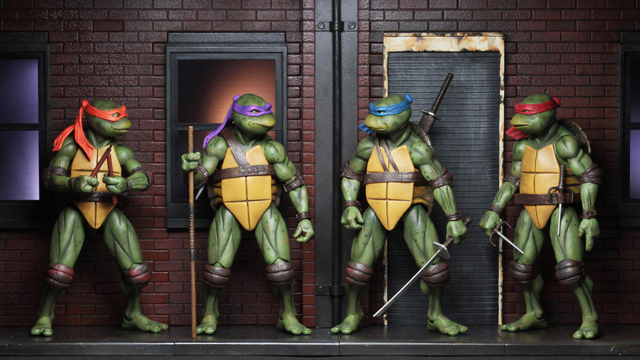 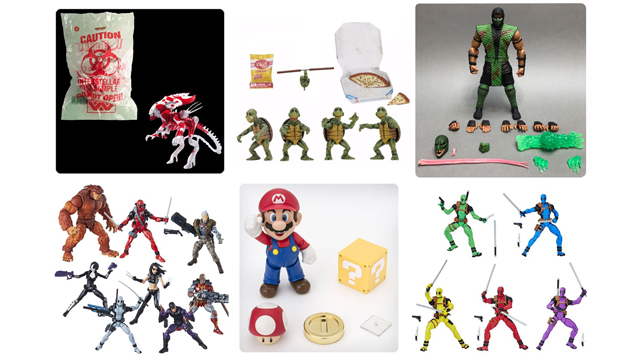 Click here to check out more TMNT action figures and toy collectibles.